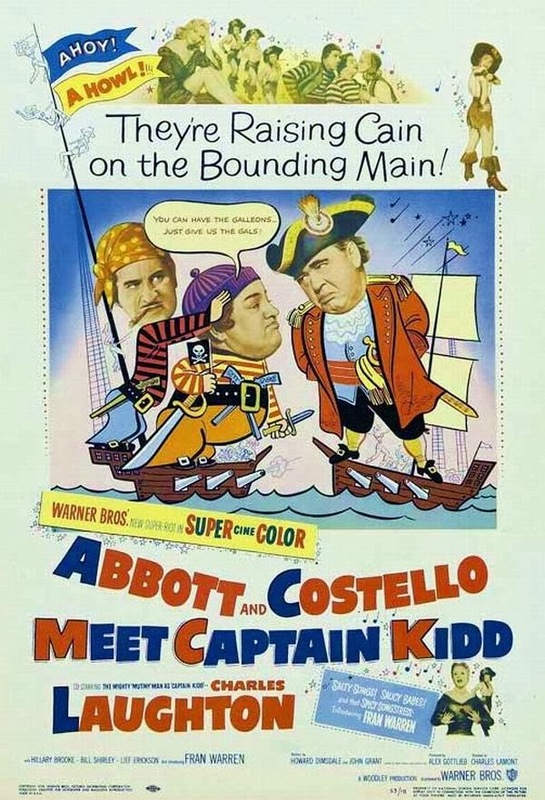 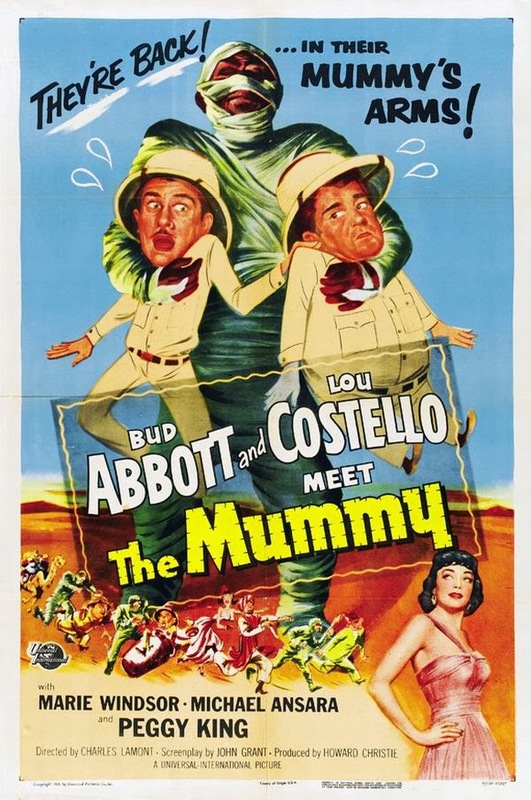 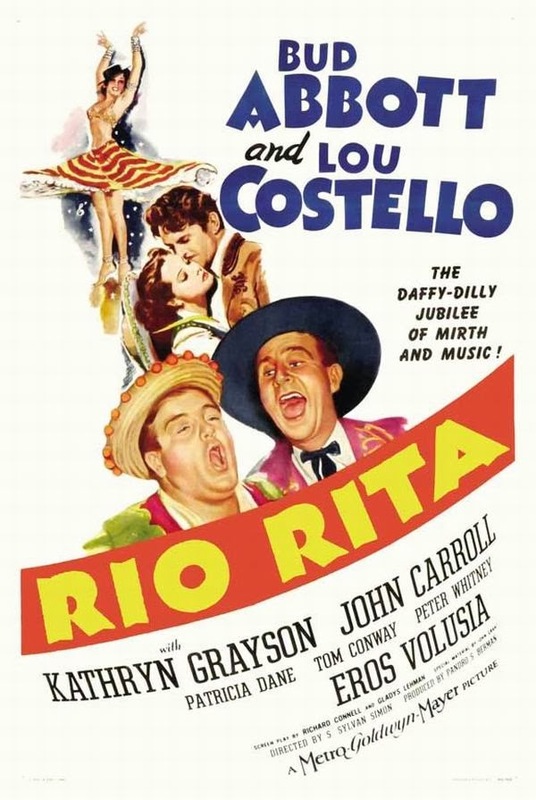 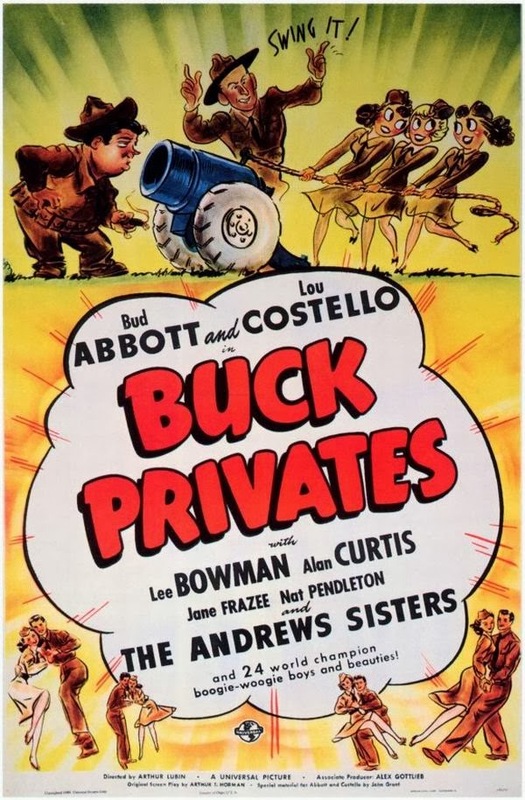 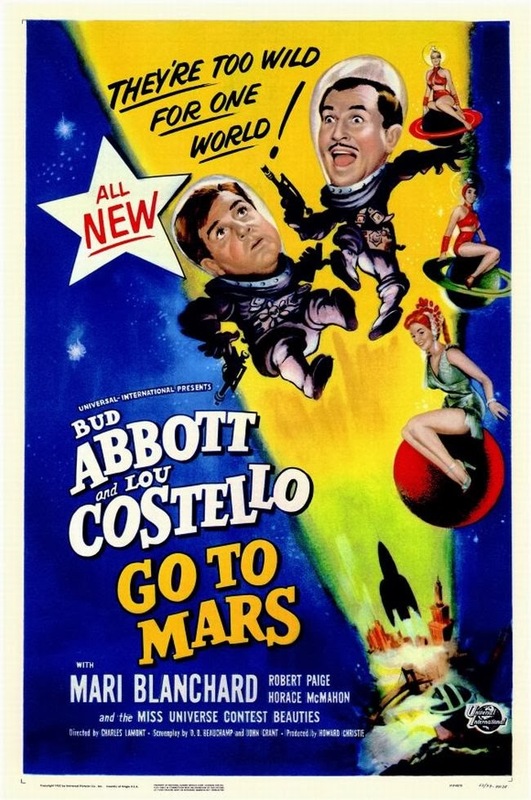 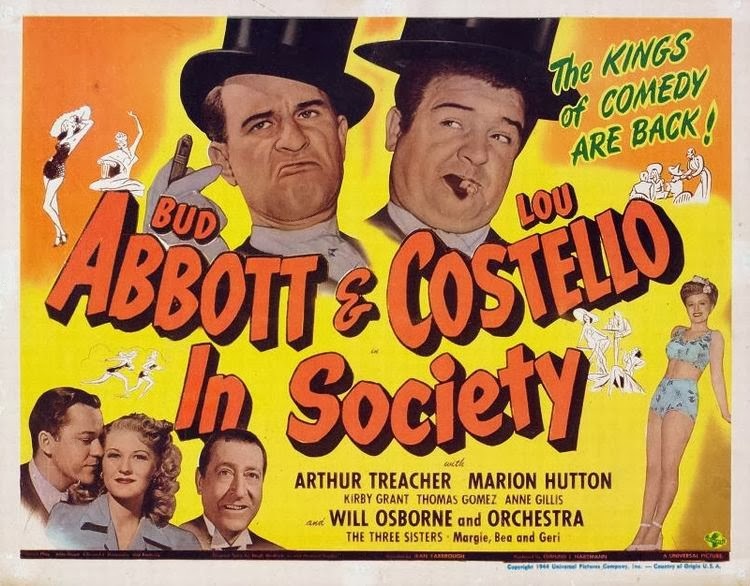 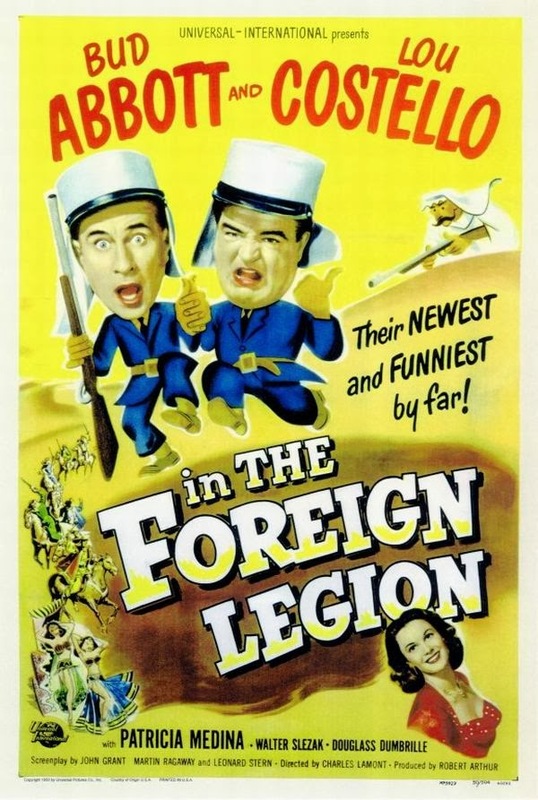 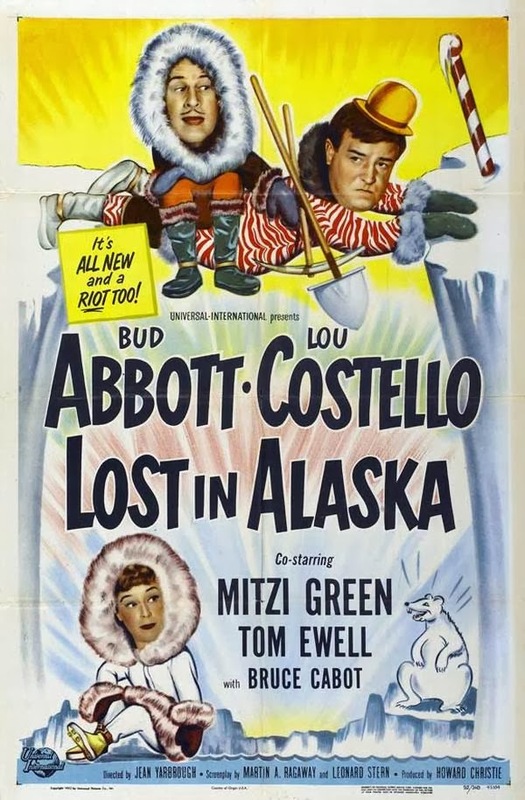 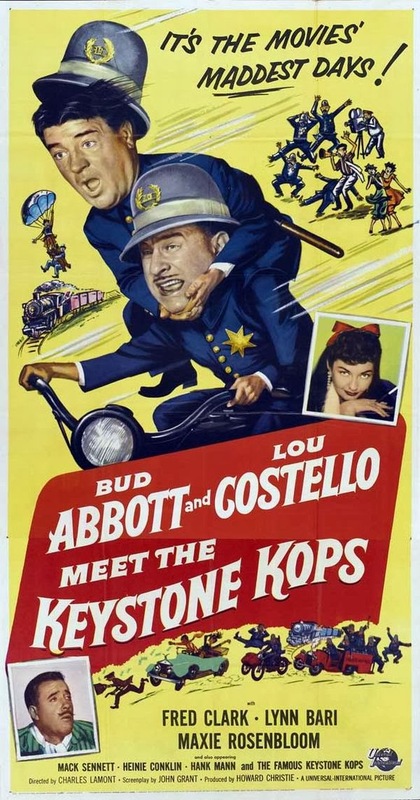 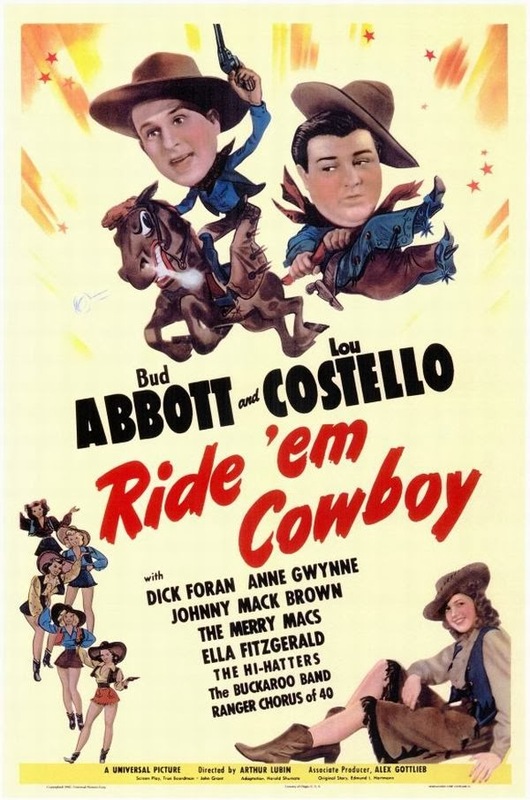 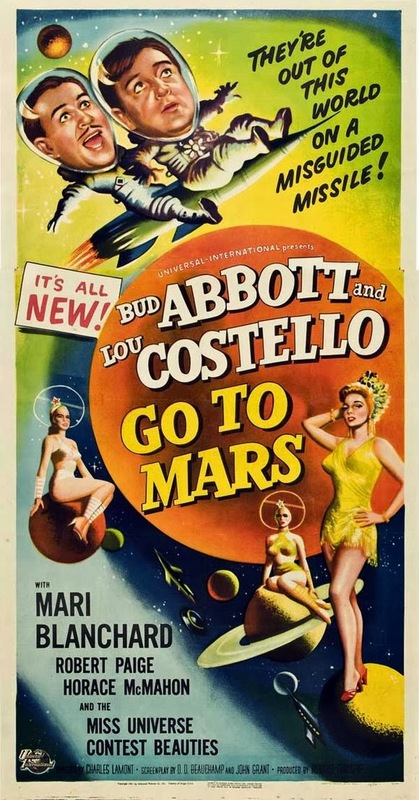 Bud Abbott and Lou Costello were an American comedy duo whose work in vaudeville and on stage, radio, film and television made them the most popular comedy team during the 1940s and early 1950s. 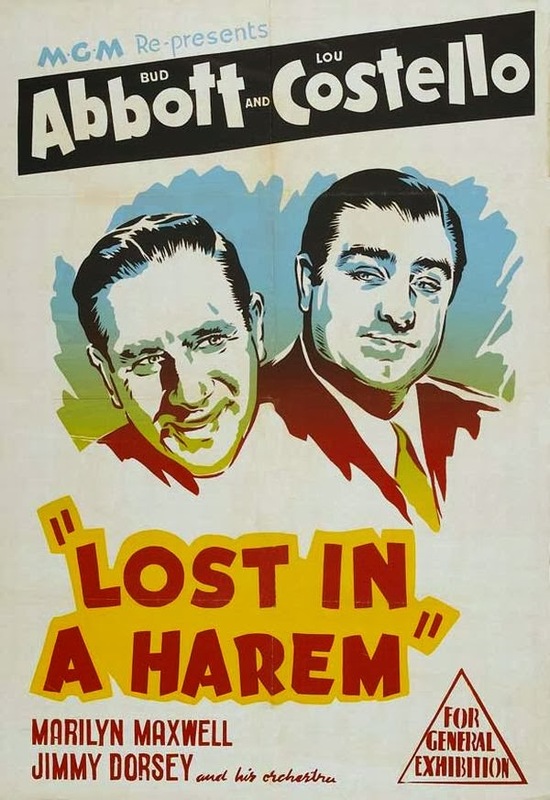 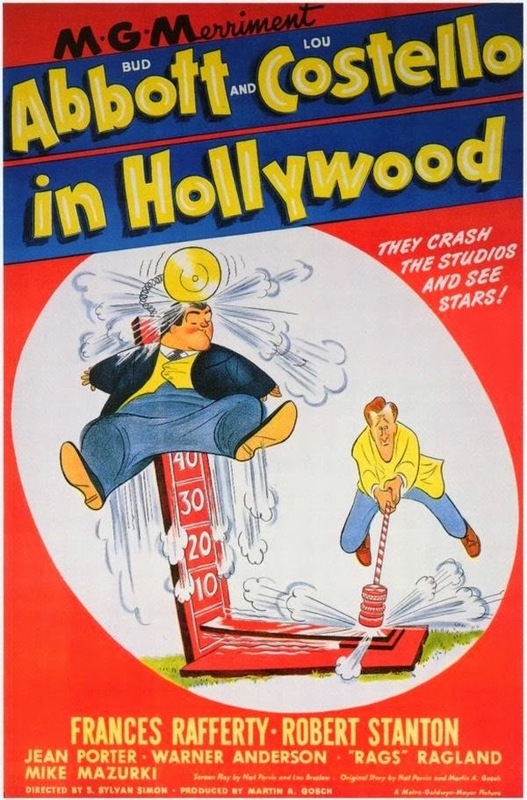 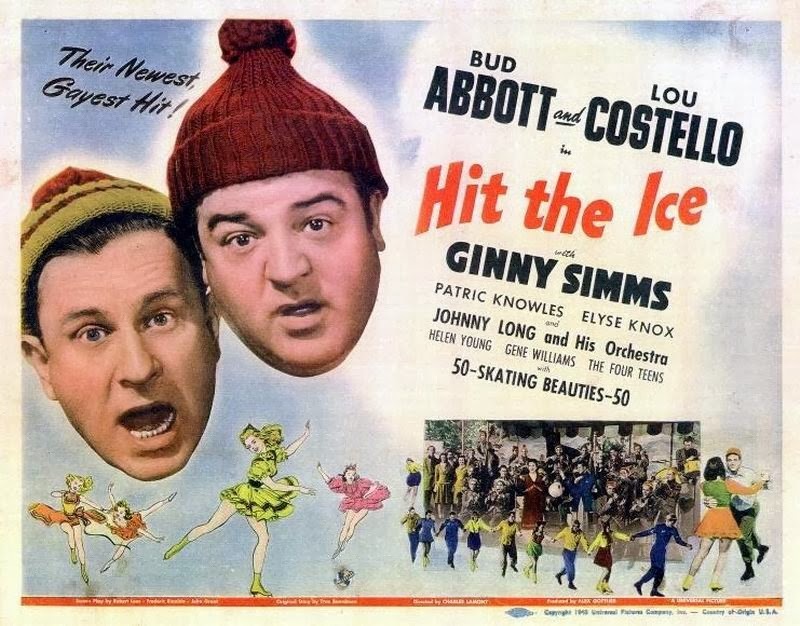 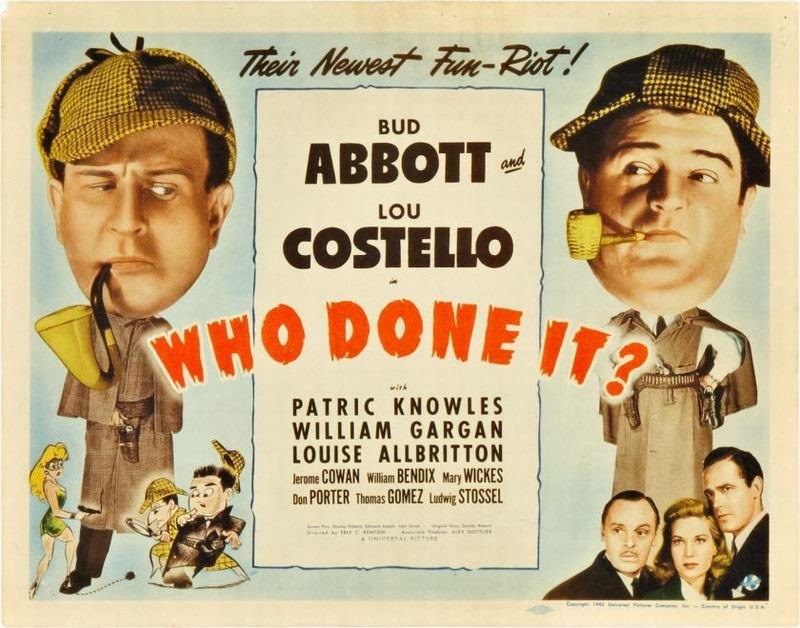 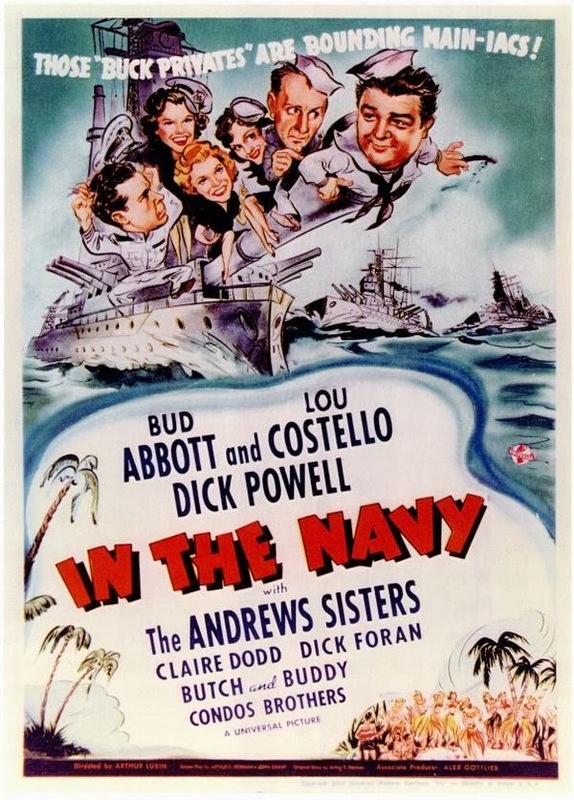 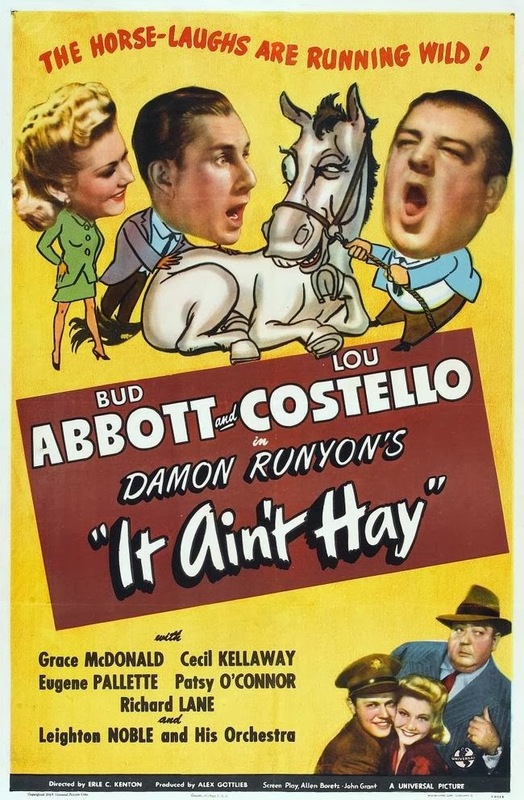 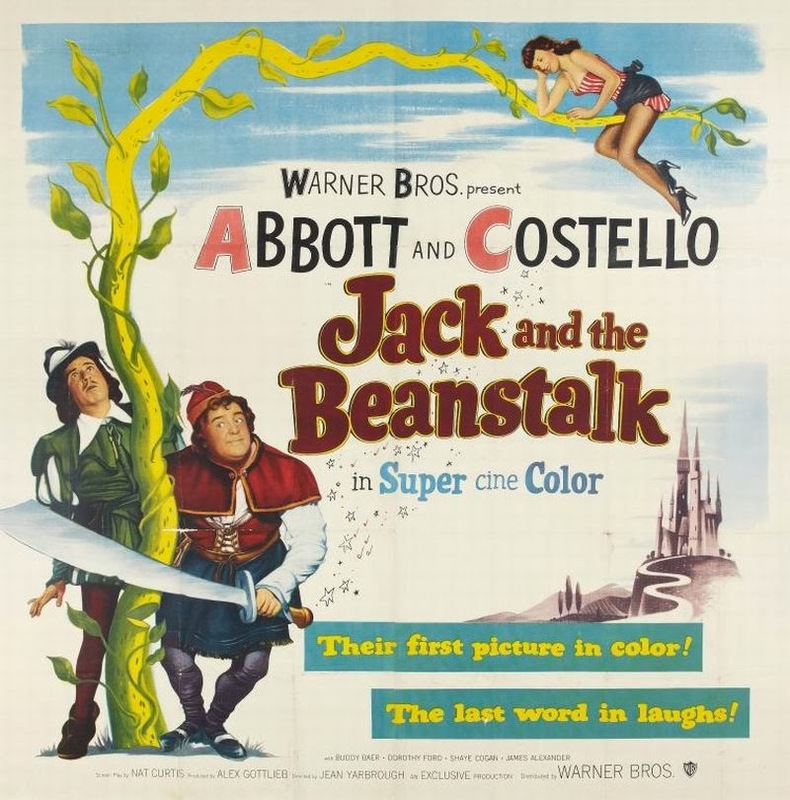 William 'Bud' Abbott (1895–1974) was born in Asbury Park, New Jersey. 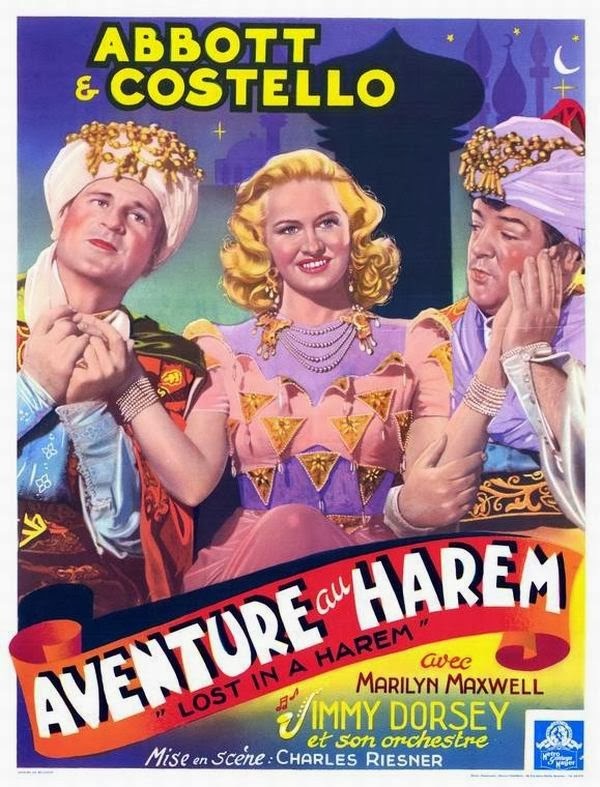 A veteran burlesque entertainer from a show business family. 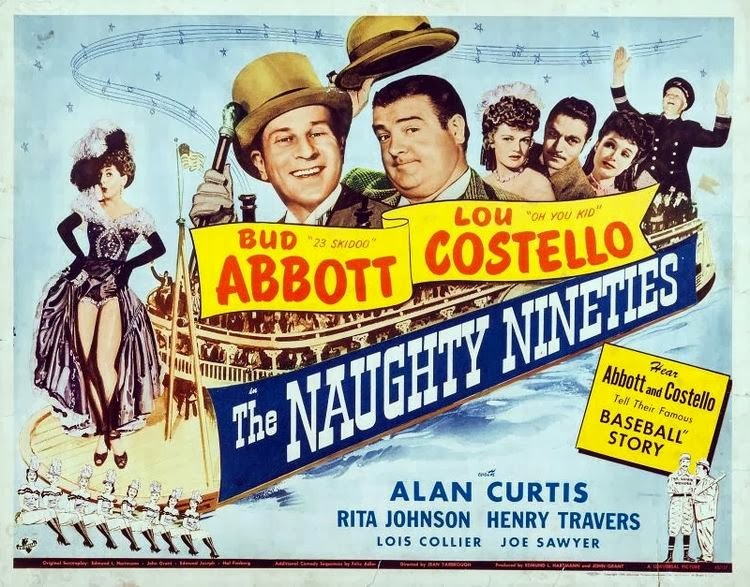 He worked at Coney Island and ran his own burlesque touring companies. 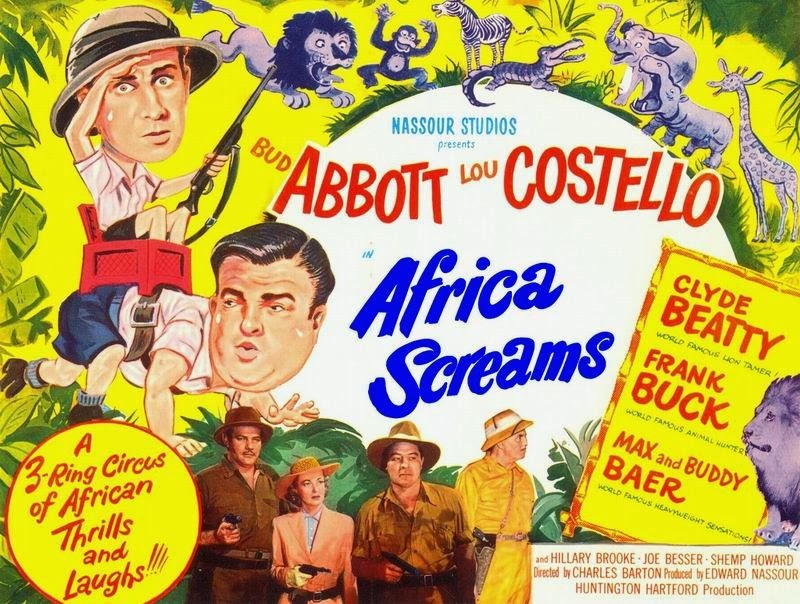 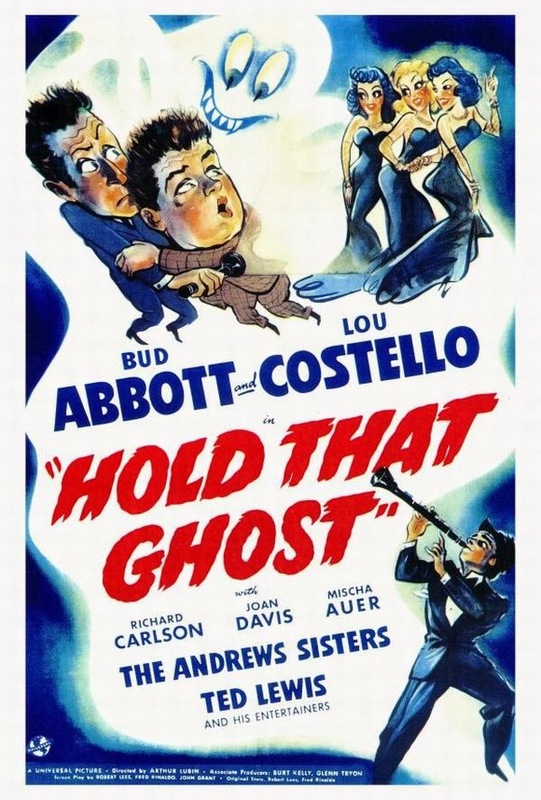 Lou Costello (1906–1959) was born 'Louis Francis Cristillo', as a teenager he had been an amateur boxer in his hometown of Paterson, New Jersey. 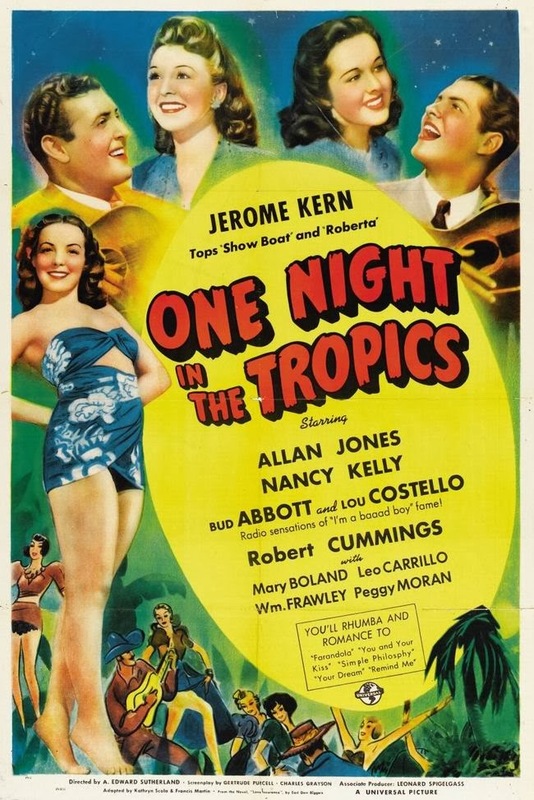 In 1940 Universal Studios signed them for the film One Night in the Tropics. 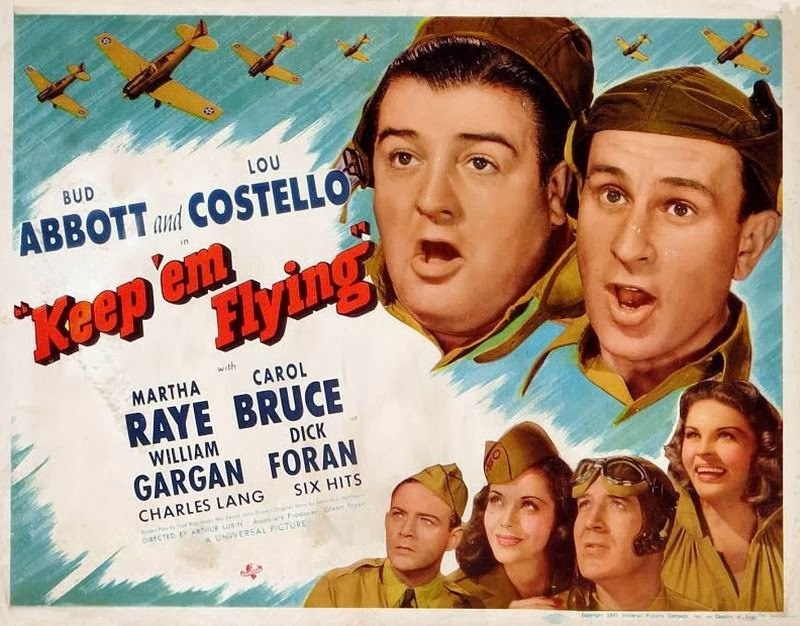 Cast in supporting roles, they stole the show with several classic routines, including "Who's on First?" 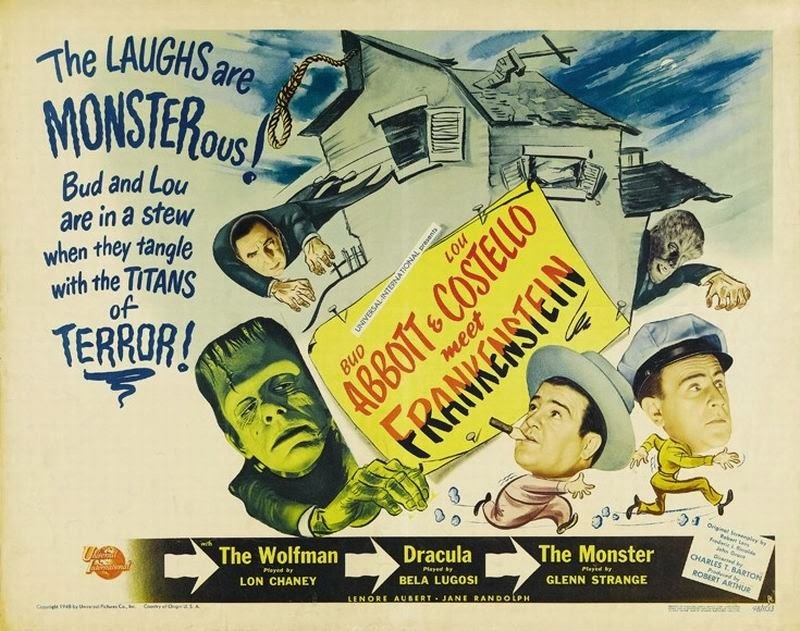 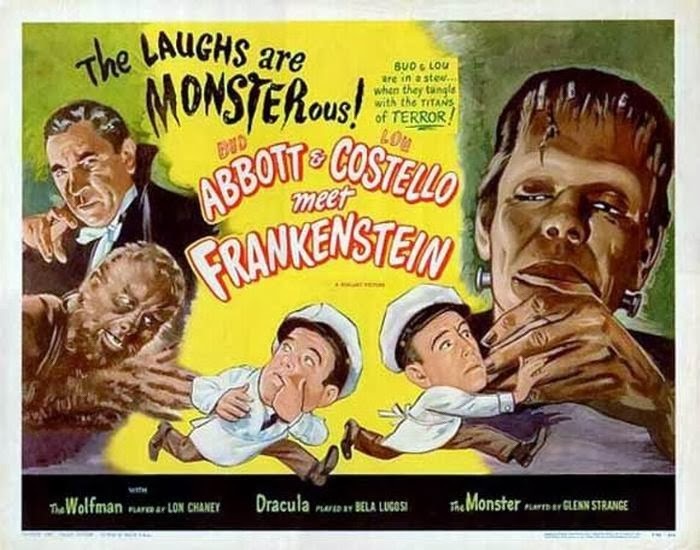 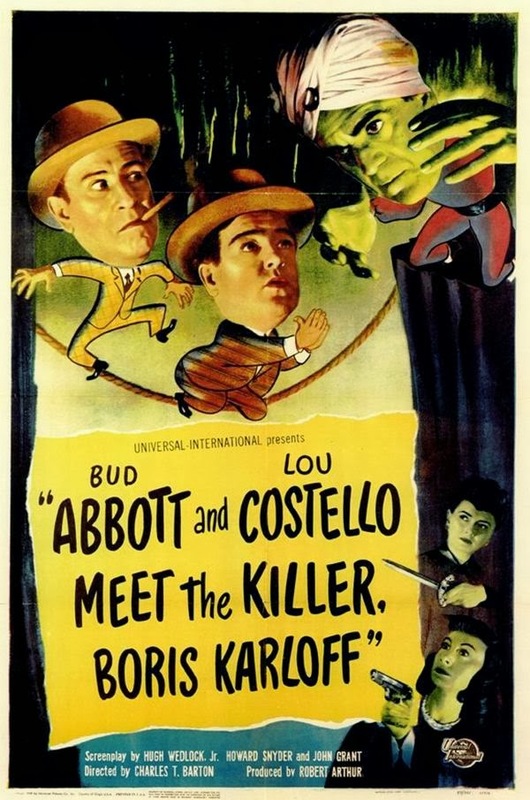 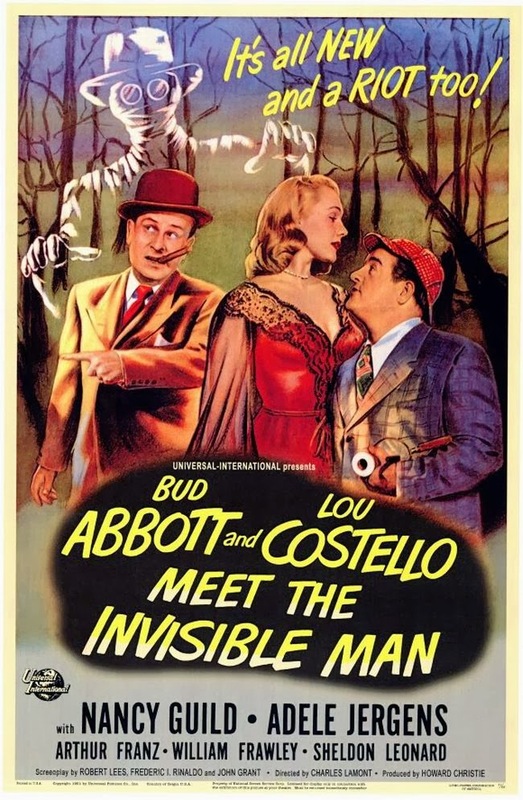 Bud and Lou made 36 films together between 1940 and 1956 including Buck Privates, Keep 'Em Flying, Who Done It?, Hold that Ghost, In the Navy, Go to Mars and Abbott and Costello Meet Frankenstein in which Bela Lugosi reprised his famous role as Dracula for the final time, and Lon Chaney Jr. played The Wolf Man for the fifth and final time in film. 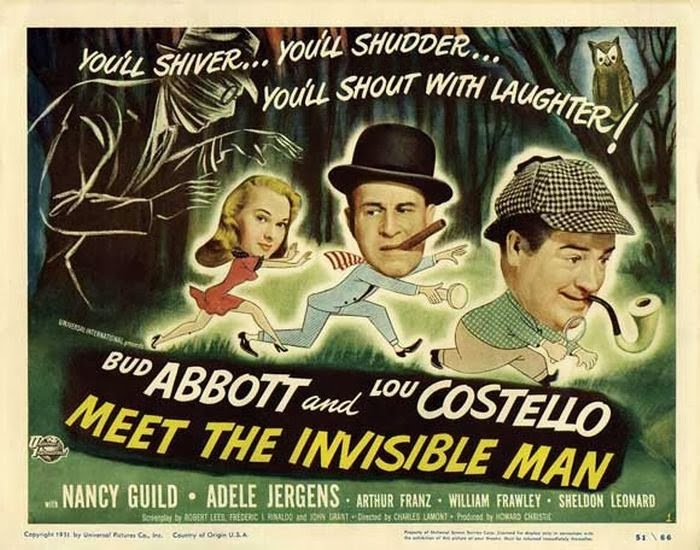 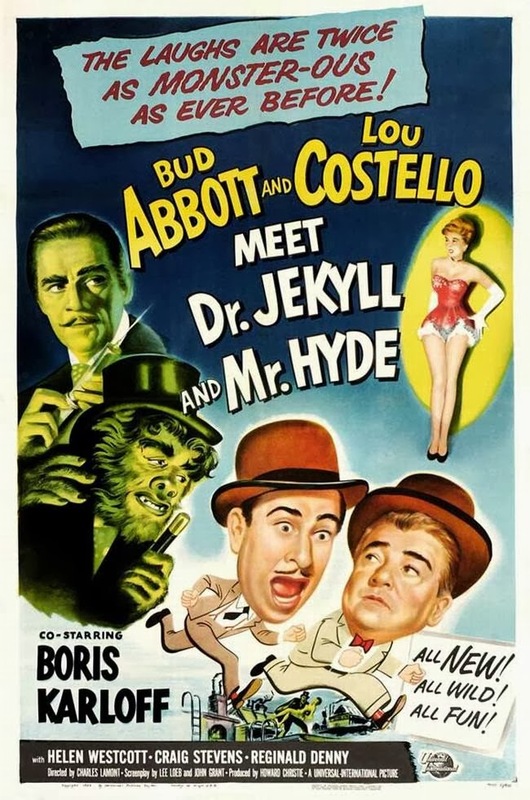 Bud and Lou would also meet Jekyll and Hyde, The Invisible Man, The Mummy, Boris Karloff and Captain Kidd in later films.